No need to take a long trip or fly anywhere else for that ultimate summer vacay that you deserve. Get away from it all, without going away! Diamond Hotel Philippines' first-class amenities and summer delights will make you feel like you're vacationing in another part of the world. Explore more of what the season has to offer, bring the whole family and have a relaxing stay in a luxurious Deluxe room with the hotel's Summer Fun room promo available until May 30. The overnight accommodation at Php5,500 nett comes with a Php2,000 dining credit, buffet breakfast for two, Wi-Fi access, access to the Health Club and Spa, use of the swimming pool, 20% discount on massage and laundry, and scheduled weekend shuttle service to and from Intramuros, Mall of Asia, and Robinsons Manila. Book at www.diamondhotel.com and use the promo code: SFUN18. Make the most of the summertime and plunge in the swimming pool or in the outdoor whirlpool at the Poolside of the hotel. Pull up a chair and chill out with thirst-quenching and refreshing food and drink selections. 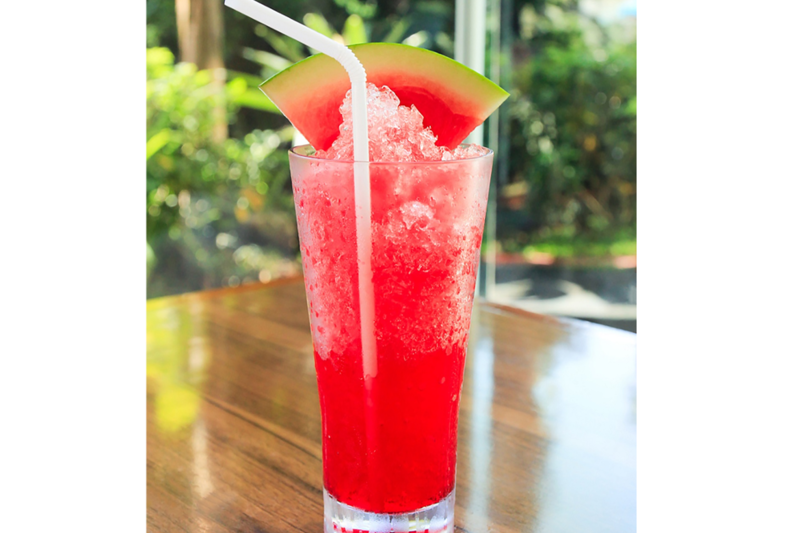 A delicious way to beat the tropical heat is to slurp on a frosty glass of Kiddie Slushie for only Php180 nett. Surely, no kid can ever resist a double round of a mouth-watering, cooling, and, best of all, brain-freezing slushie in the summer heat. 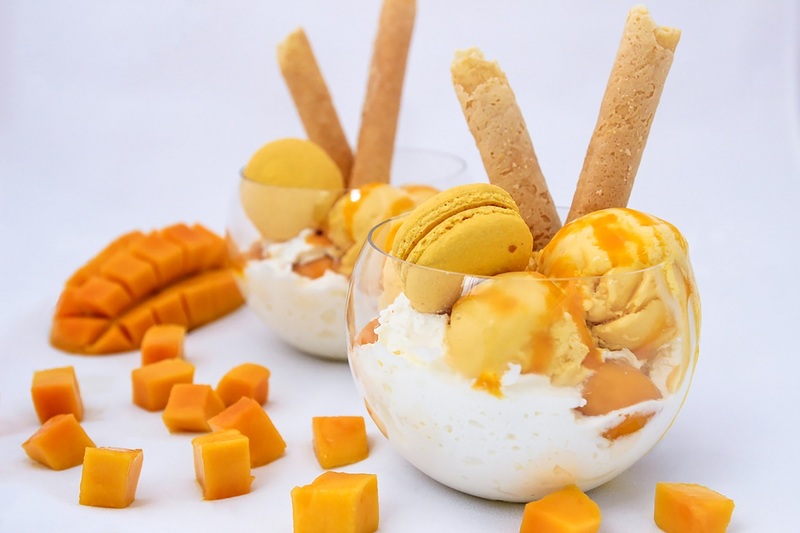 Scoop up some of your favorite ice cream flavors to cool you down amidst the sweltering weather. 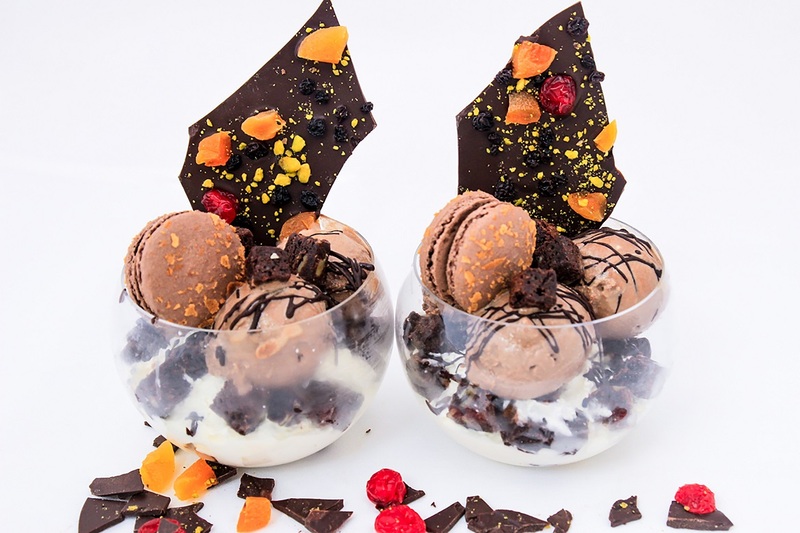 The Scoops of Delight creamy creations will keep you coming back for more. 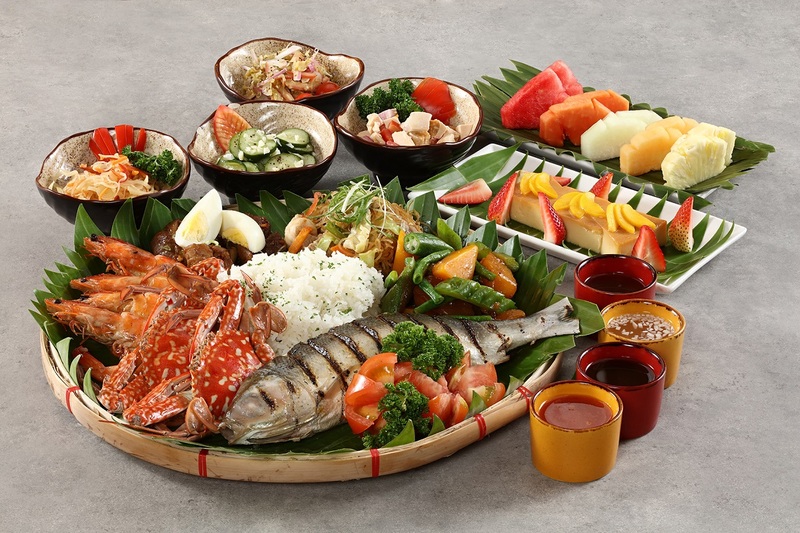 Get a taste of Filipino favorites and dig into a hearty and scrumptious Boodle Platter. 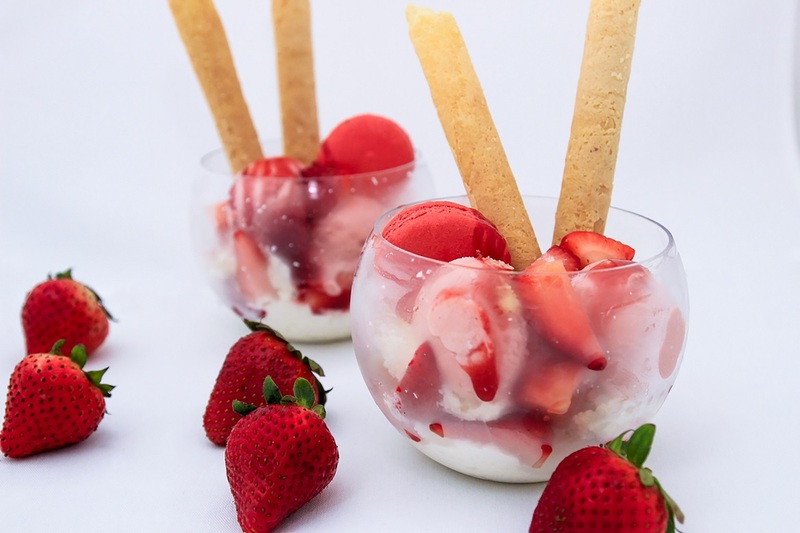 It's a grand slam feast for only Php1,780 nett for two persons while you dine al fresco at the poolside. For room reservations call (632) 528-3000 ext. 1141 and for restaurant reservations call (632) 529-3000 ext. 1121. Prior reservation is encouraged and room package is valid for local residents only. Promotions may not be combined with any other discount or offers. Other terms and conditions apply. Truly, you don't need to leave the city behind to write your own perfect summer story. A memorable and fun-filled summer getaway awaits you at Diamond Hotel!